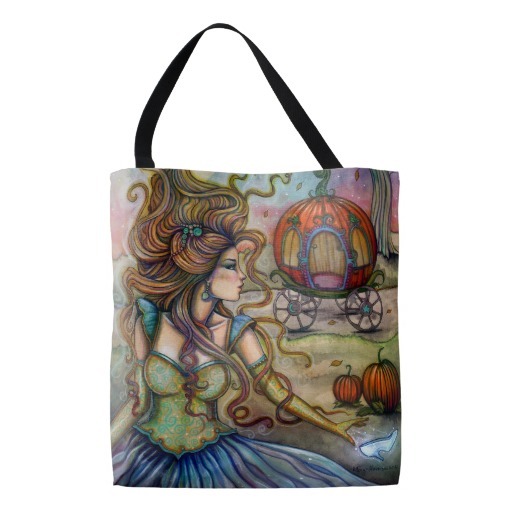 Sometimes you want to find something more "useful" than a print or a painting! 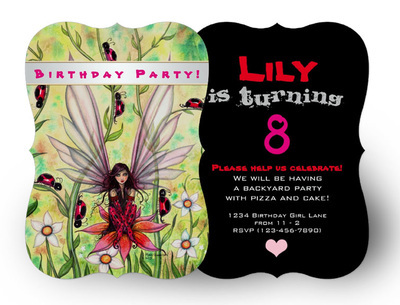 Maybe invitations or a cell phone case. 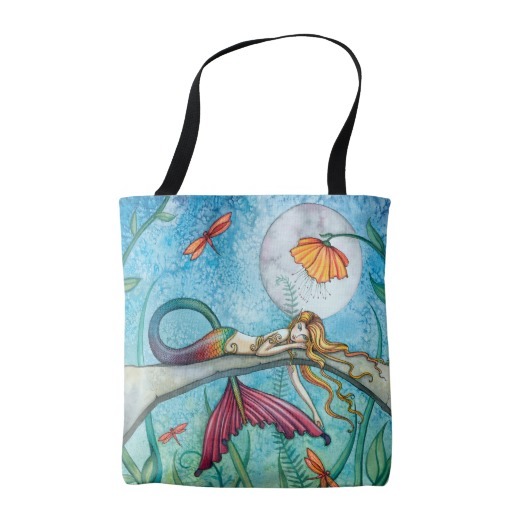 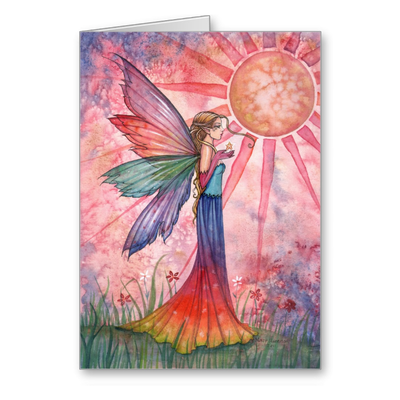 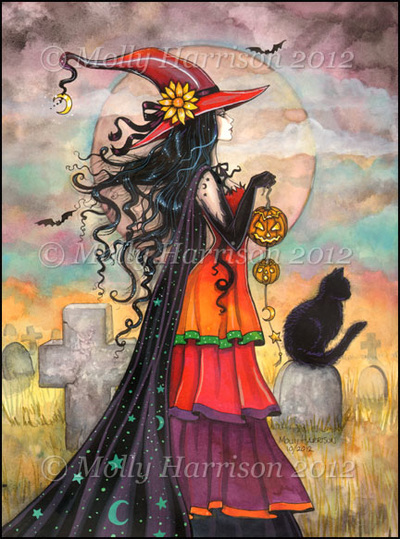 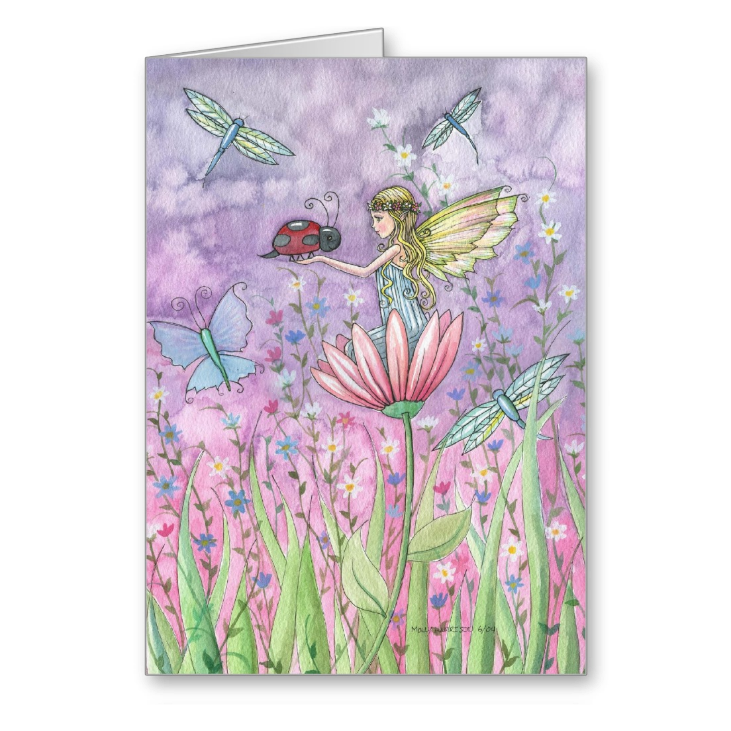 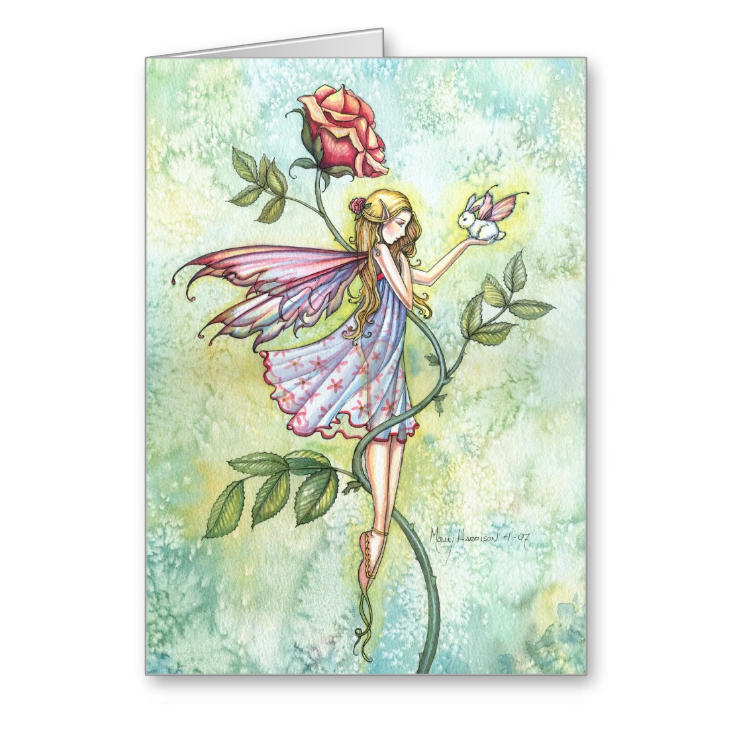 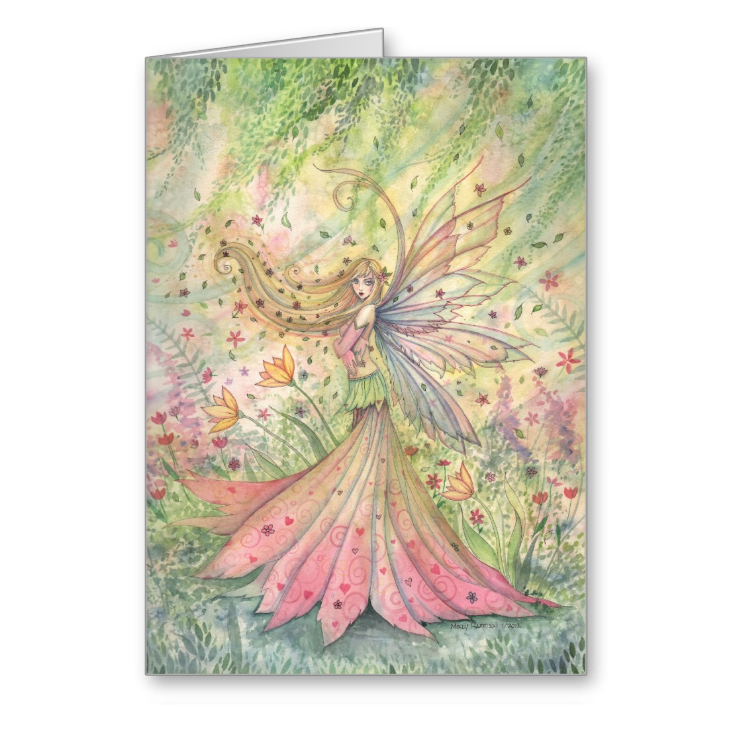 Molly's artwork can be found on many gift items from Zazzle. 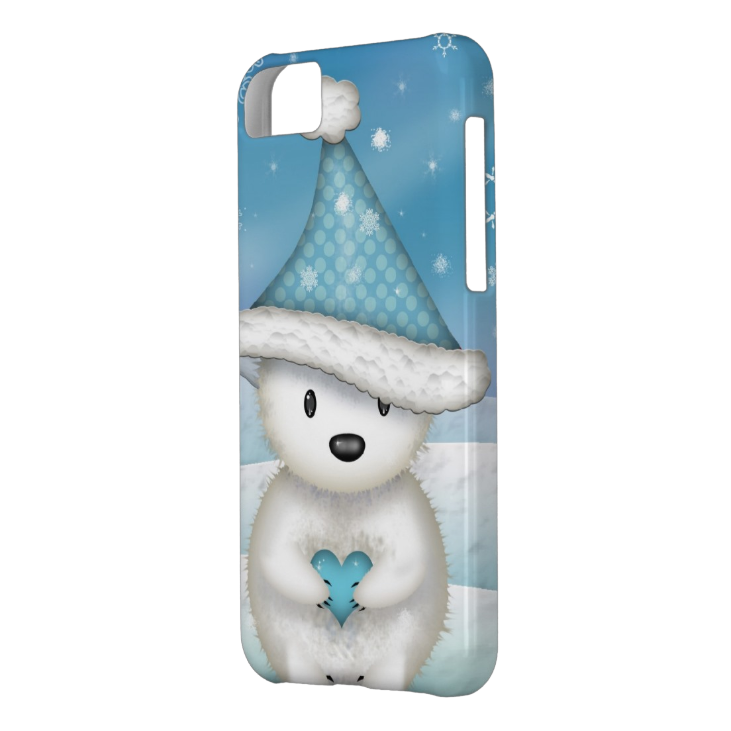 I have listed my post popular selling categories below, cards, cell phone covers, and invitations, but you would be amazed at how many other gift items are over at Zazzle. 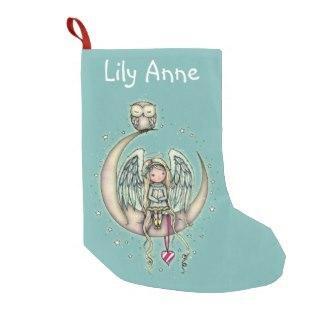 Pillows, duvet covers, pillow cases, compacts, jewelery, even chocolates - all customizable to suit your needs. 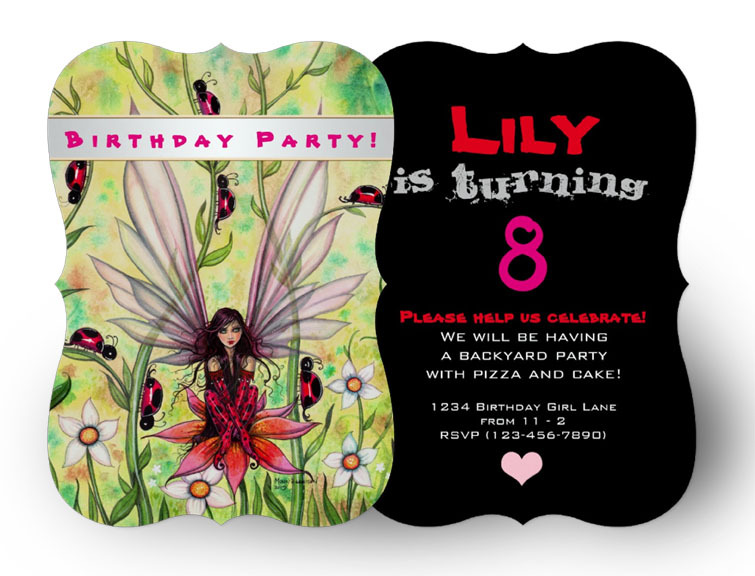 Party hats, paper and cloth napkins, paper plates...and tons more to choose from! 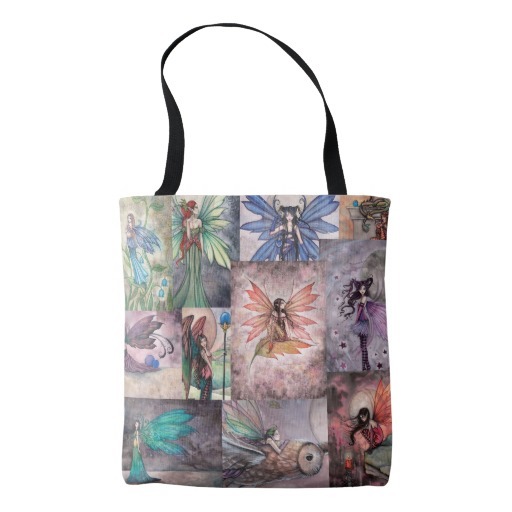 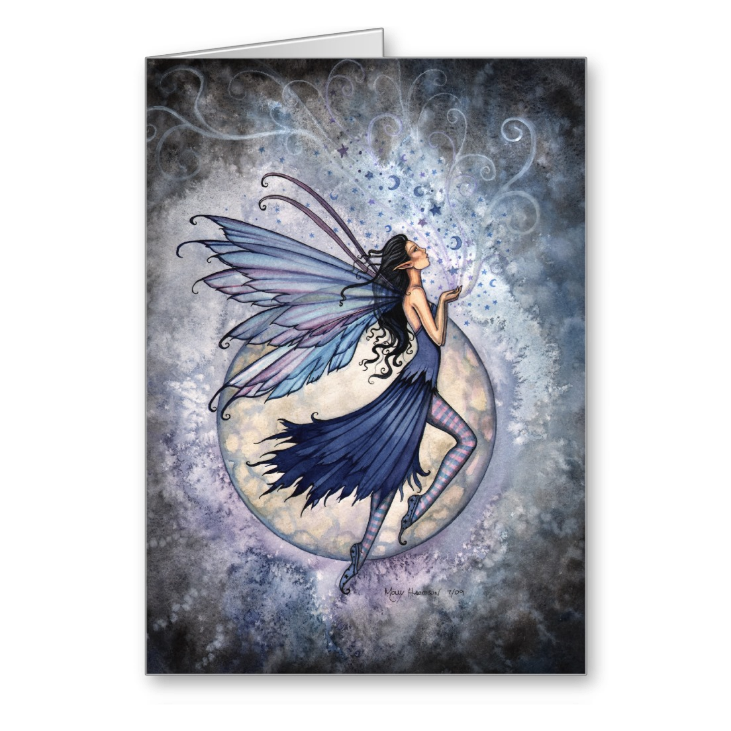 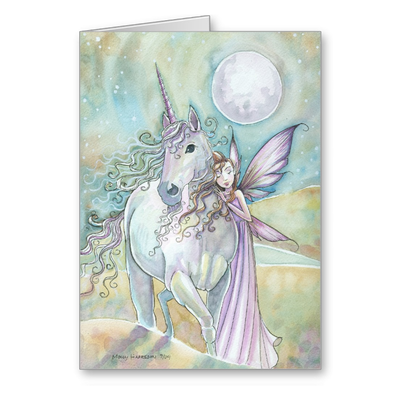 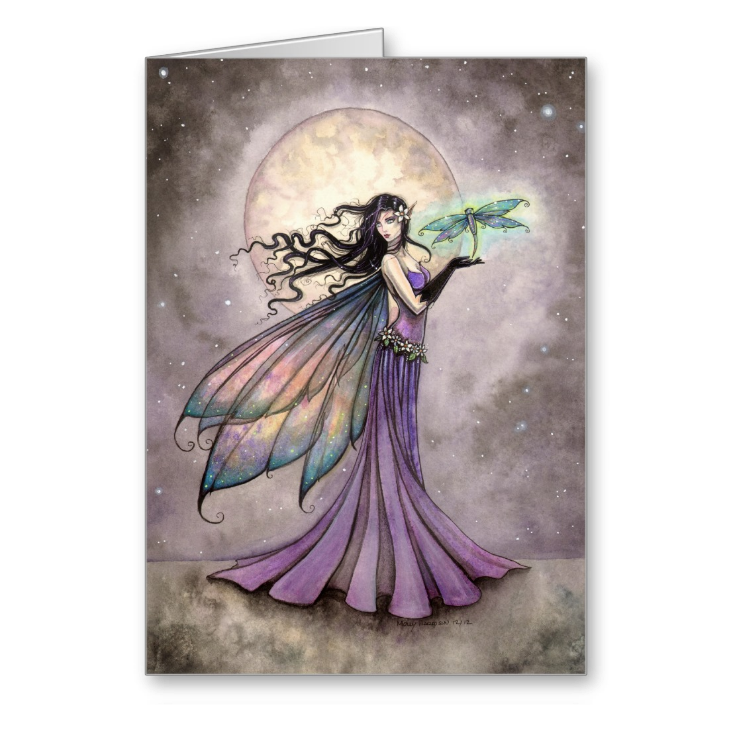 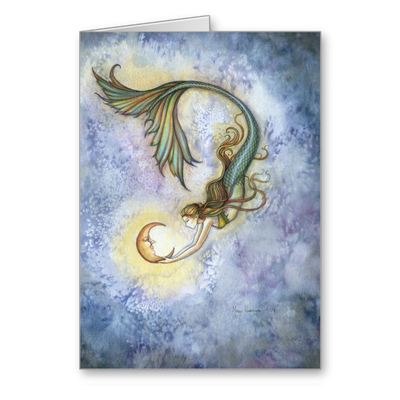 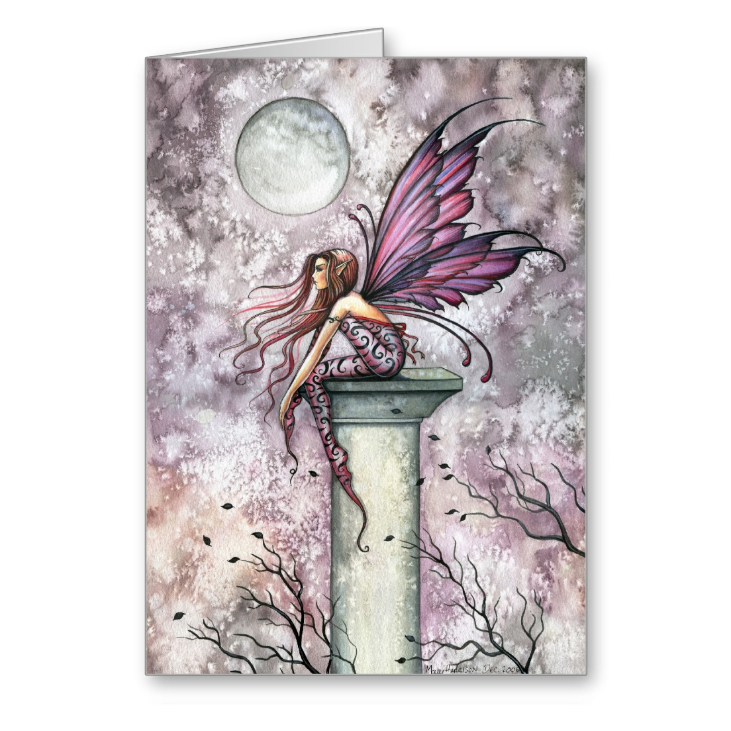 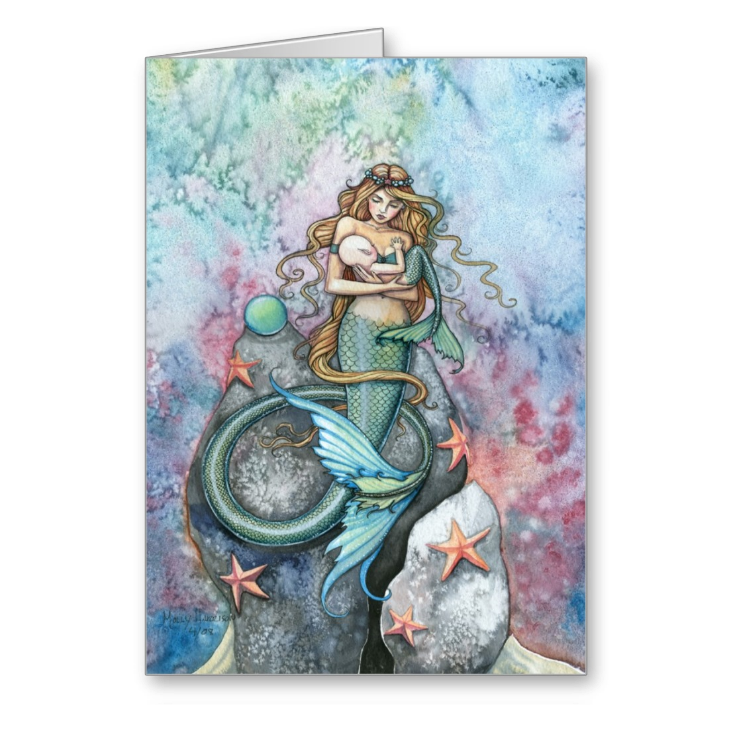 Please note that purchases made from my Zazzle shop will ship directly from Zazzle's warehouse or licensed partner. 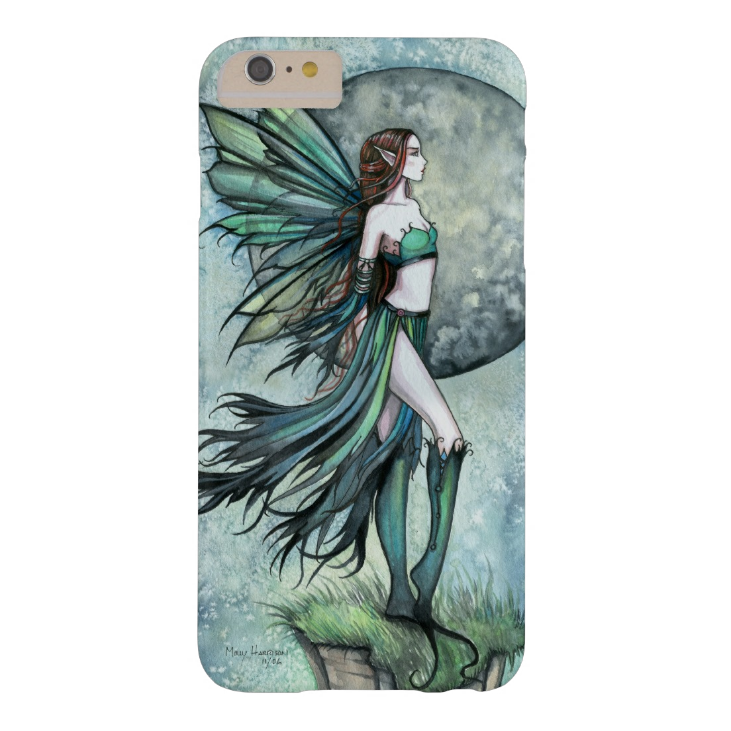 If you would like an image of mine on a specific product but you can't find it in my Zazzle shop, feel free to contact me and I can upload the image you would like. 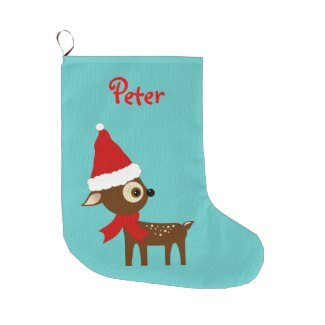 Check out this fun collection of holiday goodies featuring my whimsical deer and bunny illustration! 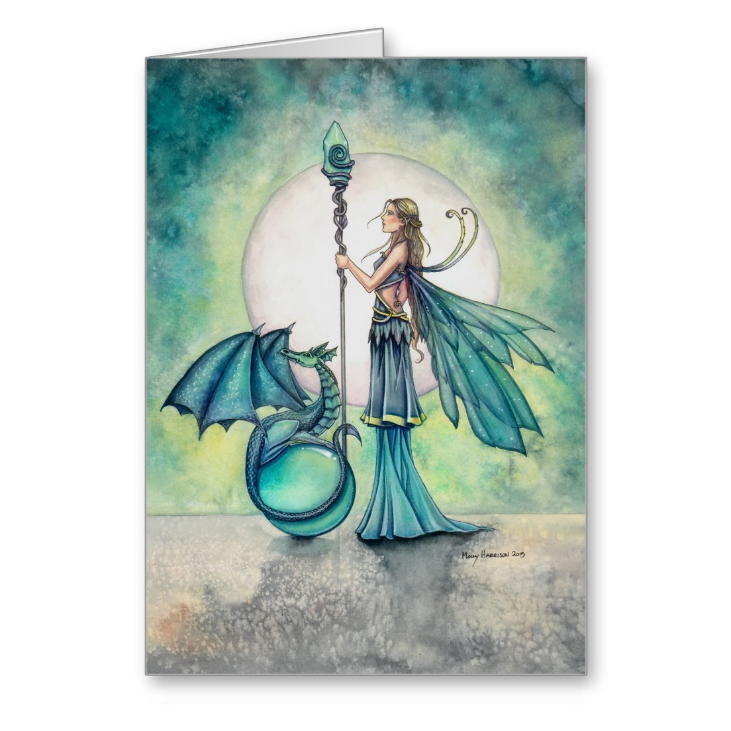 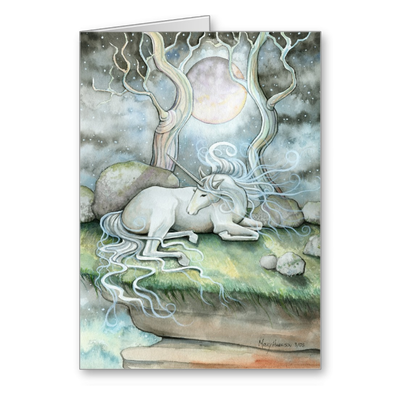 Mystical Visions Volume 1 and Mystical Visions Volume 2 - Both are softcover books filled with full color pages featuring Molly's art. 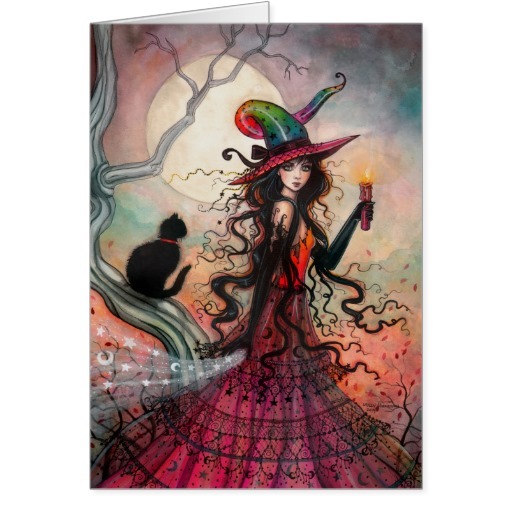 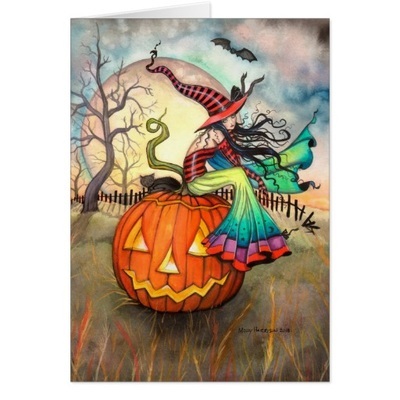 Cards in my Zazzle shop! 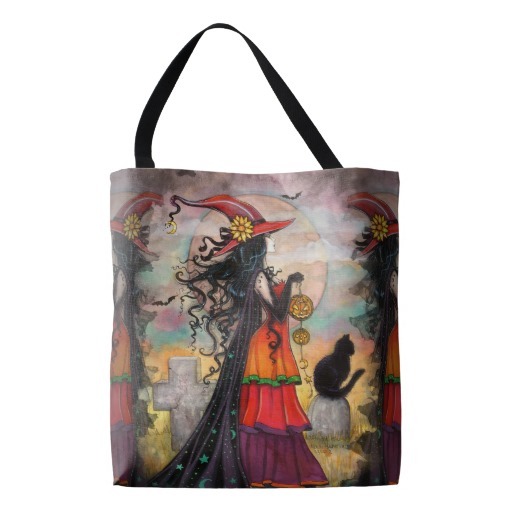 Fun All-Over-Print Tote Bags and other Bags are HERE! 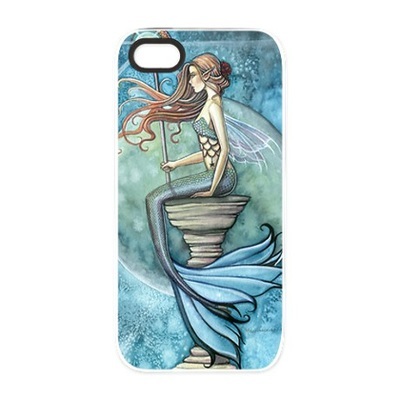 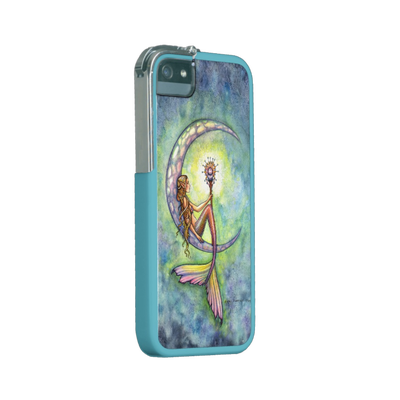 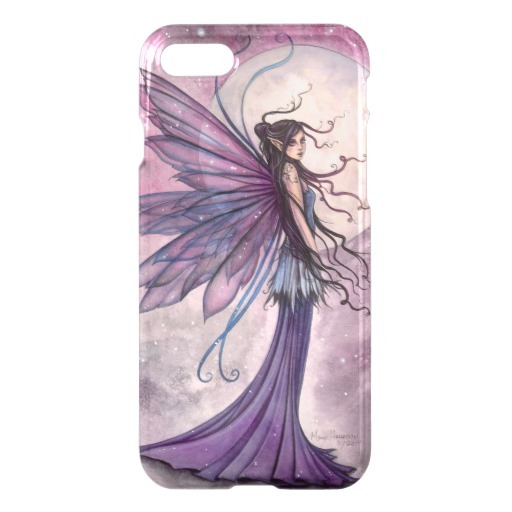 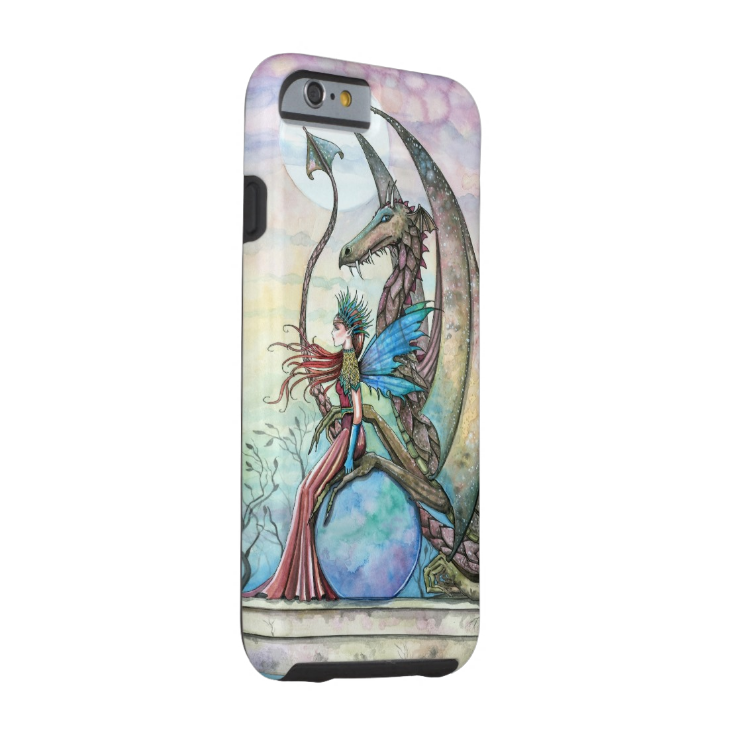 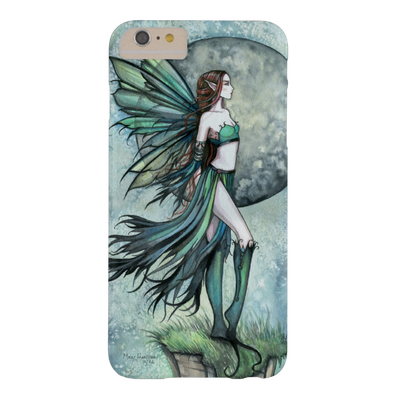 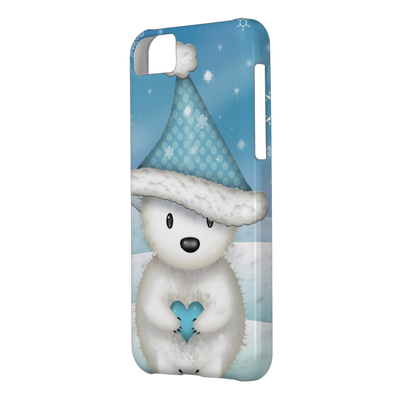 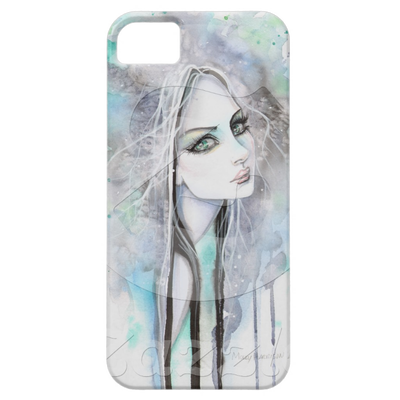 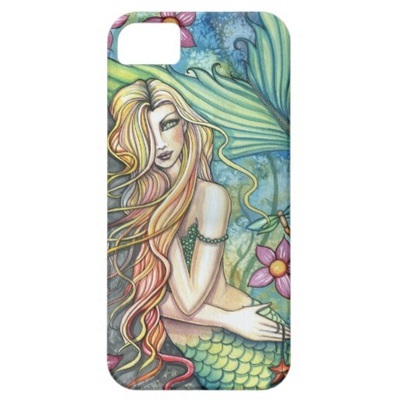 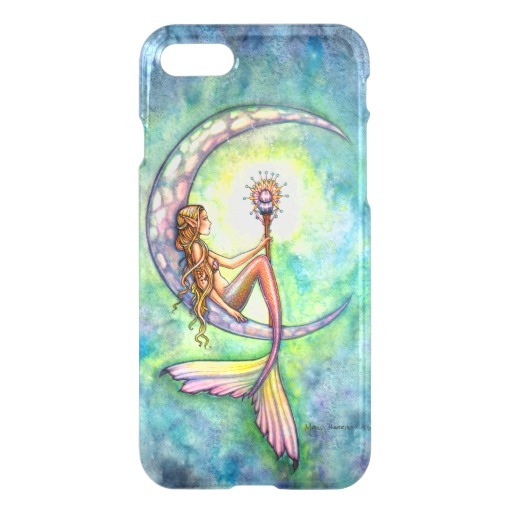 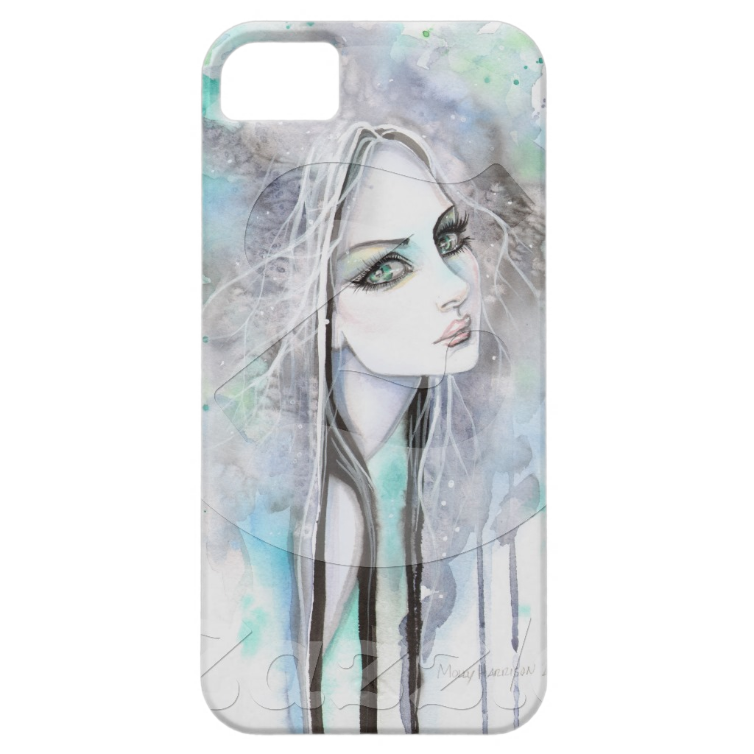 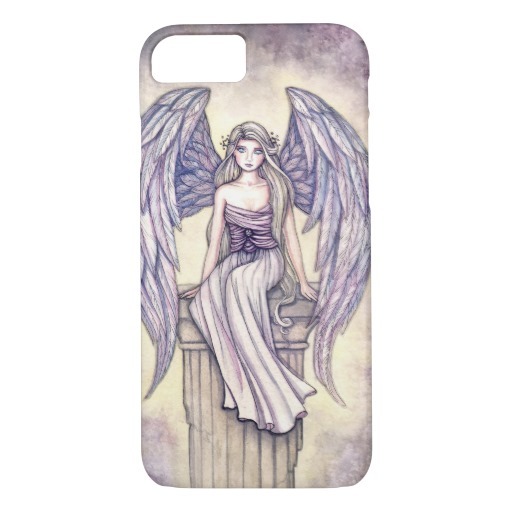 Many phone cases are also available in my Zazzle shop! 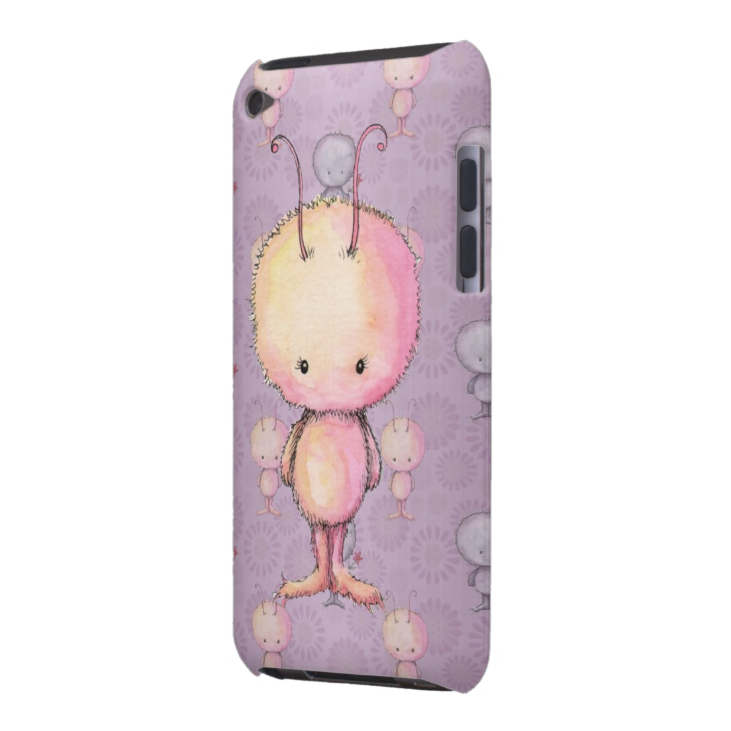 Below are just a FEW examples of the phone cases that are over at Zazzle! Newest iPhone 7 cases are ﻿HERE﻿! 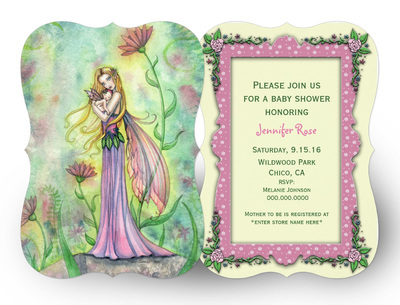 Personalized Invitations in my Zazzle shop! 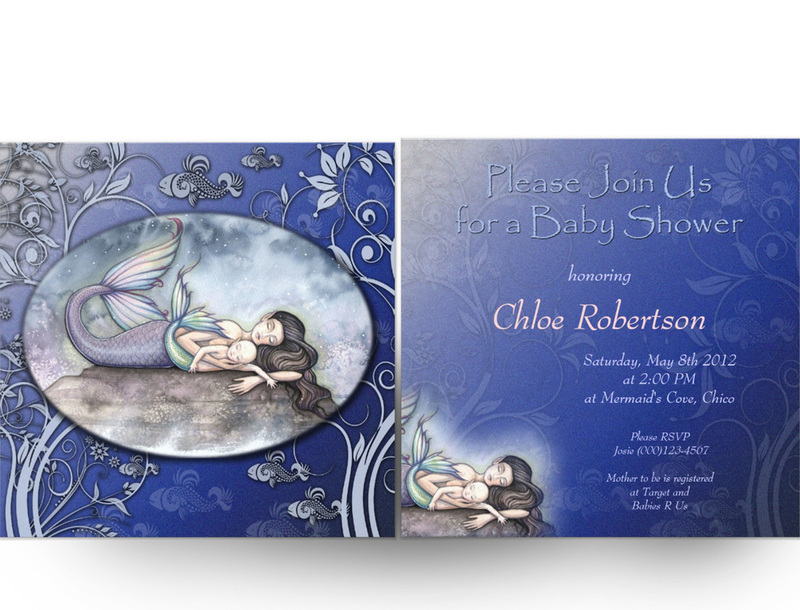 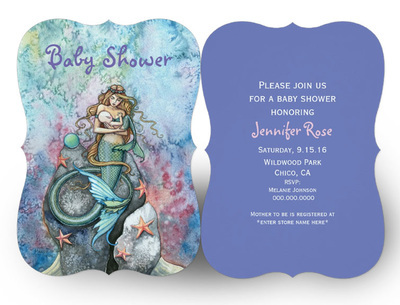 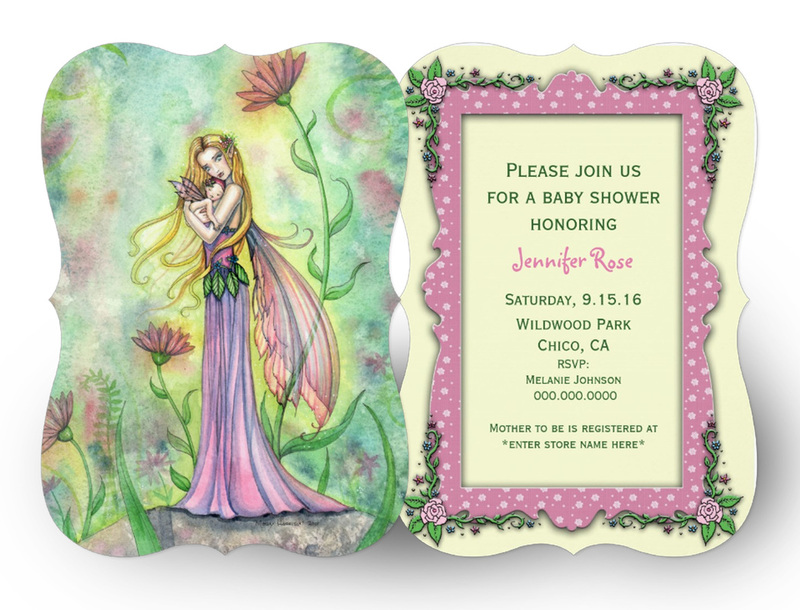 You can customize your invitations to suit your needs!